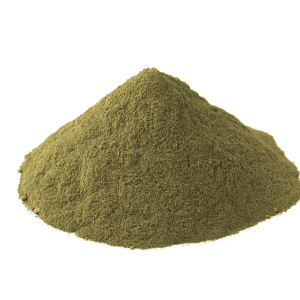 Kratom is a psychoactive plant derived from a Southeast-Asian tree that is related to the coffee family. 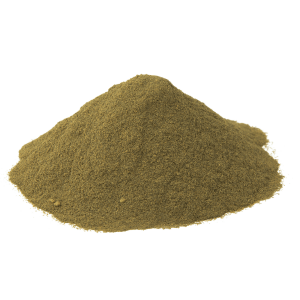 Its effects, however, are divergent and largely depend on how much Kratom is consumed by a person and their personal reactions to it. Combining kratom with other drugs or supplements can also open up a whole other “can of worms”. When taken in small amounts, the user may experience a state of heightened mental alertness and also a state of decreased anxiety and depression. 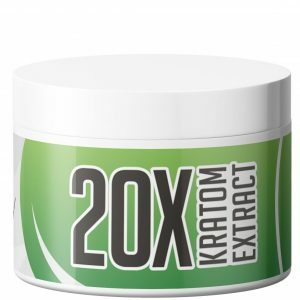 People who have consumed Kratom extracts or any form of the plant in large doses are more likely to experience the most pronounced effects. Such pharmacological effects may include: increased euphoria and decreased anxiety and depression. Others have reported the manifestation of sedative-like effects, putting them in a peaceful state of mind. 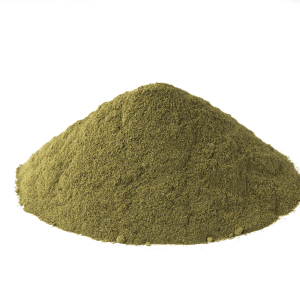 Nonetheless, Kratom creates effects and influences the body and mind in different ways from person to person. Large doses have not been proven safe and will increase the risk of negative side effects. Although there may be several positive effects of Kratom consumption, there could also be some serious side effects of the plant. However, users of the drug say that the side effects could be totally prevented by consuming the right amount of Kratom. Apparently, the most serious side effect of Kratom use is associated with its addictive properties. Apart from this, kratom can increase the side effects of other drugs and mediations. 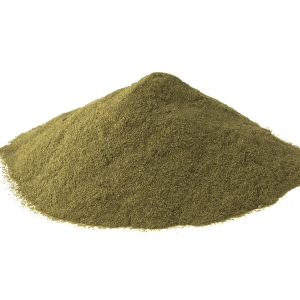 The most common and known side effects of Kratom use are usually mild, according to many consumers. 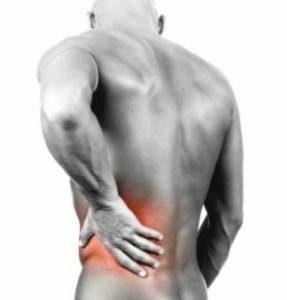 Some common reported side effects include: fatigue, constipation, and drowsiness. Others have reported experiencing stomach discomfort, nausea, and vomiting, especially among beginner users of the plant. 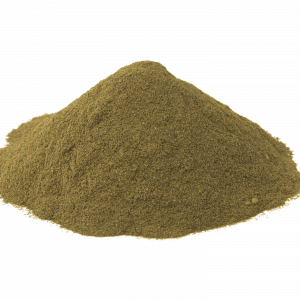 Kratom has proven to be addictive and tolerance will build up if it is consumed regularly. Withdrawal side effects can occur when discontinuing kratom which can lead to symptoms similar to opiate withdrawal. Several reports from consumers also indicate a Kratom hangover. While this is not a commonly reported side effect, it has been shown in many people. 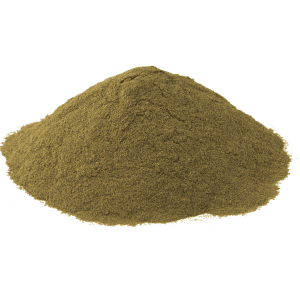 Throughout the Kratom hangover, the users tend to feel anxiety, nausea, irritability, and headache. 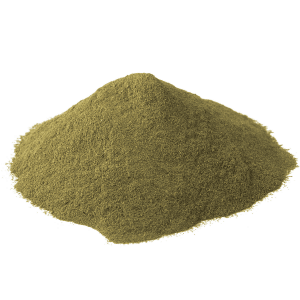 Many regular users of Kratom tend to develop tolerance, feeling the desire to want to take more so as to achieve similar results over and over. The want to re-dose shows the true addictive potential of this plant. 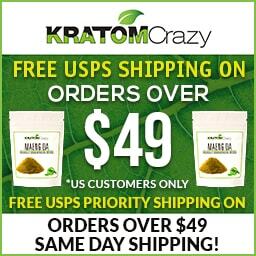 There have been reports of heavy kratom users (many using extracts) that have experienced very uncomfortable withdrawal symptoms. 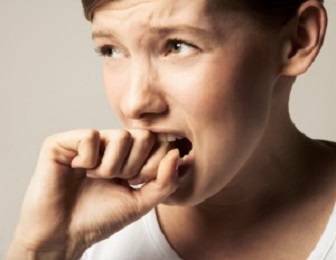 Most people suggest the most prominent symptoms of withdrawal are: anxiety, depression and insomnia. 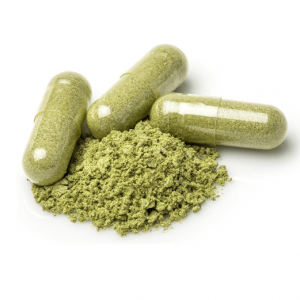 Users of Kratom should arm themselves of the proper and adequate knowledge surrounding this herbal substance. It is also essential to learn about the effects of Kratom when combined with other drugs and its safety when mixed with other substances. 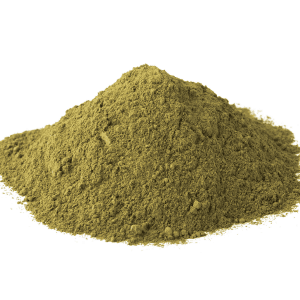 The addictive potential of kratom is very high, especially when used at high recreational doses. People using kratom for its antidepressant and anxiolytic effects should be wary of serious withdrawal rebound effects when discontinuing their usage.